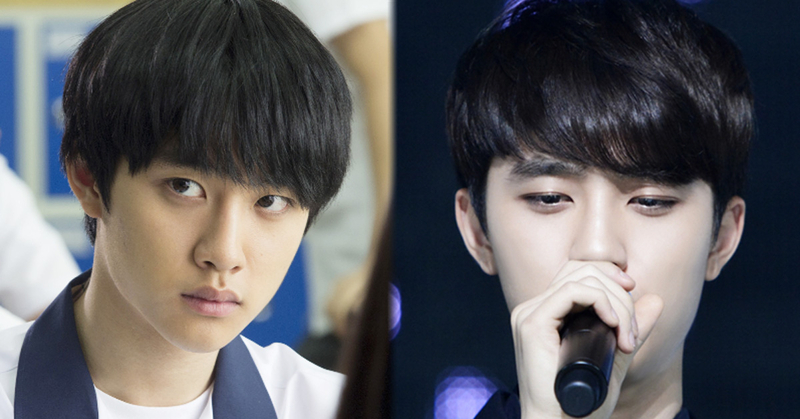 EXO’s D.O is now more familiar to be called as an actor DO KYUNGSOO. Because D.O. is acting like a professional actor, people sometimes forget that he is in the top idol group EXO, who used to sing ‘Growl’. Therefore, there are many fans who are surprised to hear D.O.’s song. It is because of unexpected vocal skill. D.O. is a main vocal of EXO, and he is also called as “Honey Voice” among the fans. Especially, D.O.’s voice is evaluated as a perfect timbre, which is optimized for pop songs. The following lists selected by fans which are D.O. 's best 5 pop songs cover that showed his amazing timbre. The group EXO had two years of trainee and made their debut in 2012. D.O. was the first member who challenged acting among the EXO members. He started by filming a movie ‘Cart’(2014) and built his filmography step by step. Therefore, in just three years, he received the Blue Dragon Film Awards’ Rookie of the Year award with the movie ‘Brother’(2016).